Whether you’re an emerging artist with a new idea, an established artist working towards your next project, or a curious individual trying something new for the first time, Arts Lab can help support your development. Tailored specifically for artists, we are developing a series of workshops and events. Go to our Artists page in Get Involved to see what’s coming up. From finding funding to talking about your practice, we offer advice and information by email or a friendly chat by appointment. Find out more on our Residencies page. Whether it’s time in the Lab or using our industry-leading professional media equipment, we are happy to talk with you about what tools are available to help you realise your next project. Find out more on our Lab & facilities page. 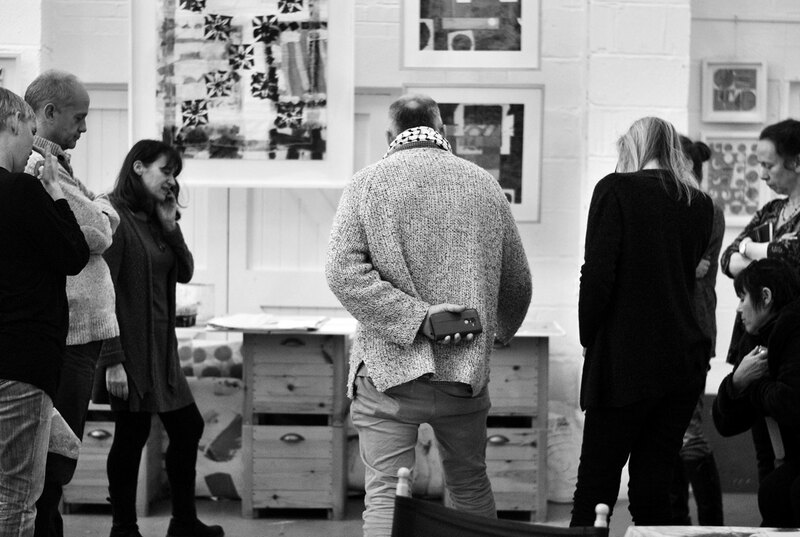 We are an artist-led organisation with a strong community of practicing artists and makers. All of our formal residencies include professional mentoring, and we can arrange individual mentoring for artists through the Arts Lab network. If you are looking to try new ideas with a receptive audience, Arts Lab can help you host a workshop or find keen individuals to collaborate.